The property is located in the Southeastern/Airport submarket. 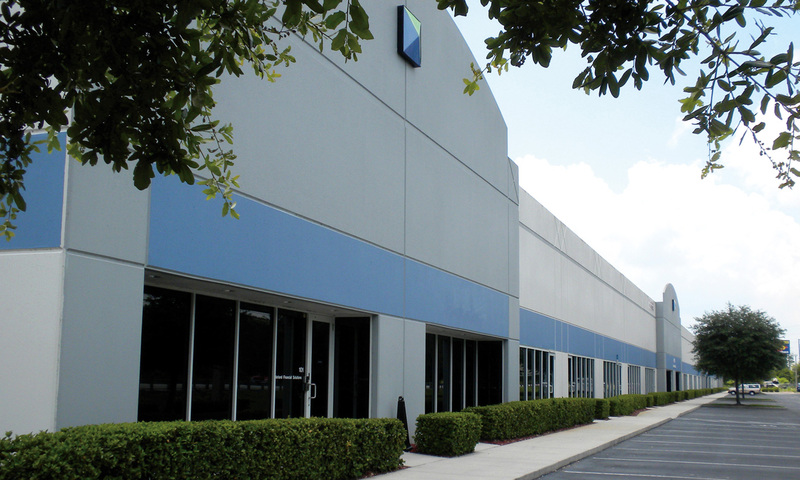 Orlando Sunport FlexxSpace Ltd. currently owns 72,605 sq. ft., or 47%, of the total project known as the Sunport Commerce Center which is currently operated under a condominium association. The Sunport Commerce Center consists of four (4) office/warehouse/showroom buildings, totaling 154,390 SF.